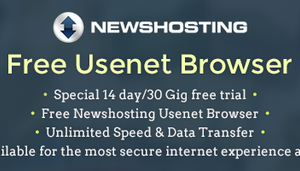 A free 14 day or 10 GB which ever comes first Usenet trial are offered to new customers of EasyNews. 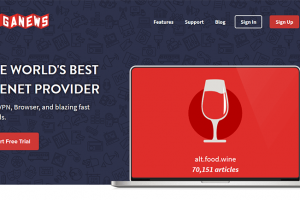 They also include a 14 day FREE trial which allows you to use Giganews with all of its perks unlimited before you buy it. 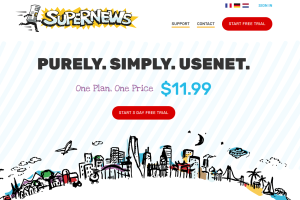 Newshosting offers free trial to all new customers. The trial period is 14 days or 30 GB whichever comes first for all the plans. 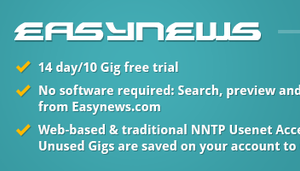 The other two packages however, offer a free trial of 14 days or a maximum 10GB usage whichever comes first.